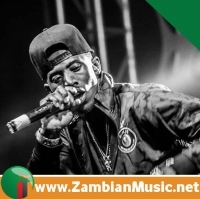 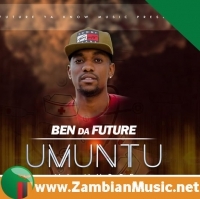 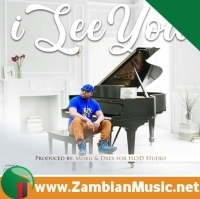 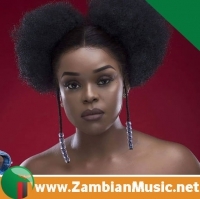 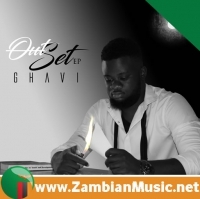 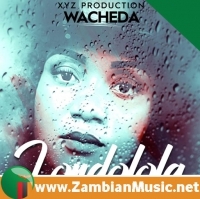 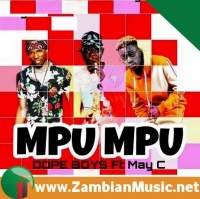 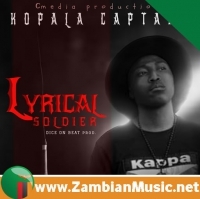 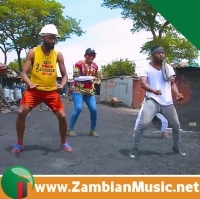 Tilimo Entertainment's only member / artist - Kaladoshas has finally started his 2019 with a new song. 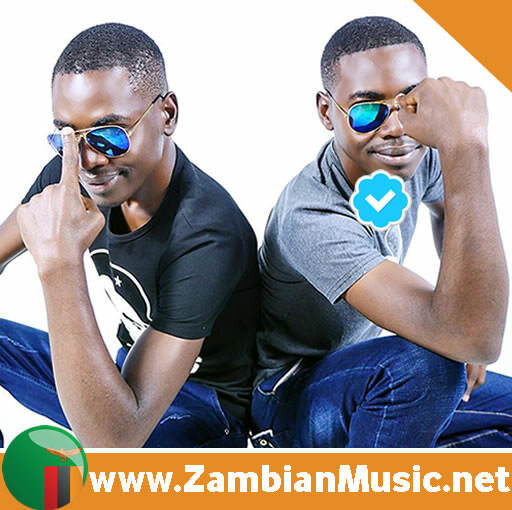 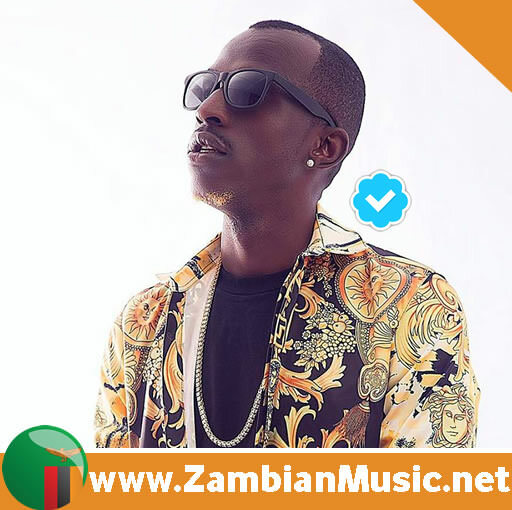 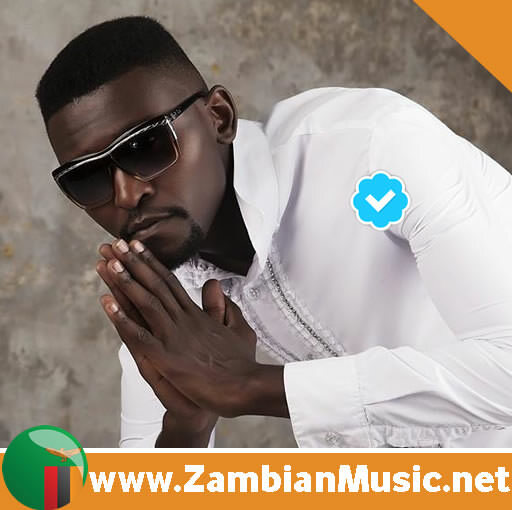 For the last two weeks, Kaladoshas has been asking his followers and fans on when they would want him to drop his latest song. 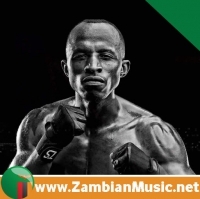 Going with the majority, the calm spoken versatile musician decided to officially release his song this morning. 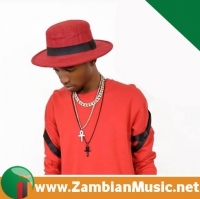 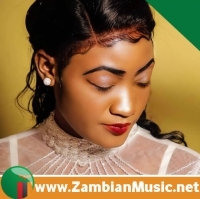 Produced by Lusaka's finest music producer - Kekero, "Signature" is another afro-dancehall song that will leave no one bored.